2018 Chevy Cruze - Trim Levels & Packages! Wallace Chevrolet > Android > 2018 Chevy Cruze – Trim Levels & Packages! 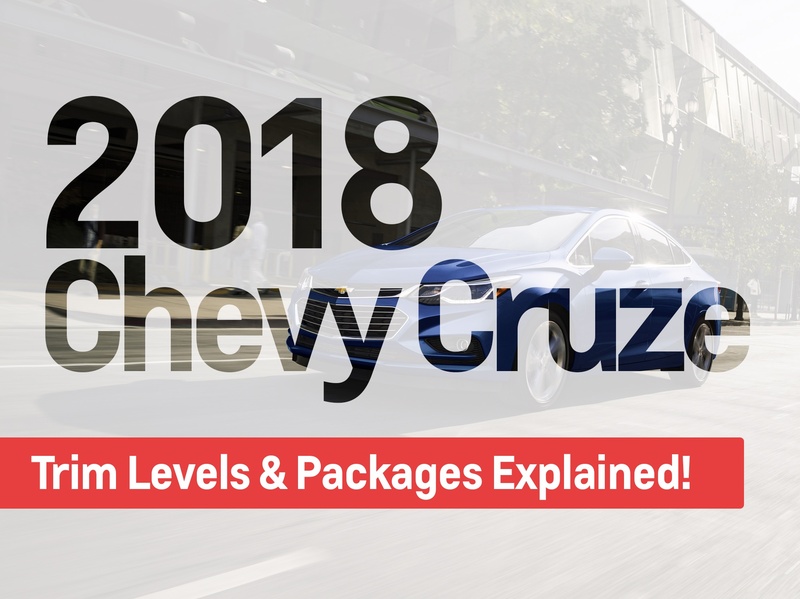 2018 Chevy Cruze – Trim Levels & Packages! The 2018 Chevy Cruze is here and it’s better than ever. Do you know all the trims and packages? 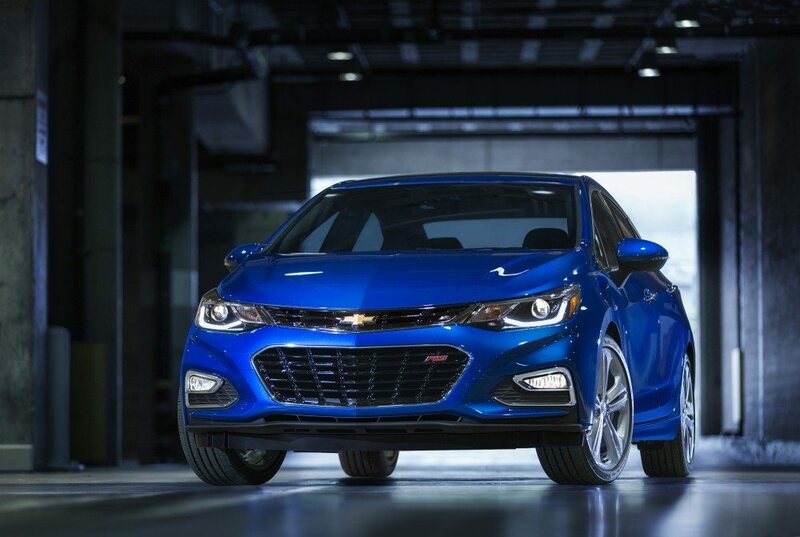 Wanna' experience the new Cruze in person? Book a test-drive and experience it for yourself! Or why not build the Cruze of your dreams right here!